Thank you to everyone that attended past High Country Farm Tours! We had wonderful turnouts for each tour throughout the summer and can't wait for this upcoming year! Be sure to sign up for our newsletter to stay up to date on the 2017 Farm Tour as well as other workshops and events we put on! Please allow 1-2 days for processing your order. You will receive an email that includes 1) Your ticket and 2) A pdf copy of the farm tour guide. You may also pick up a printed version of the guide at one of the ticket sale locations on the right. 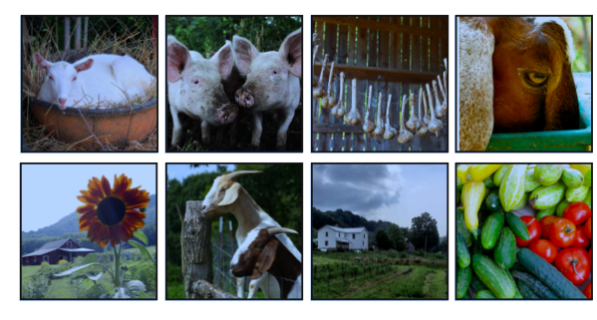 ONLINE (After July 14, passes are available for purchase at the Watauga County Farmers Market, Ashe County Farmers Market and on the day of the tour at the first farm). RAIN DATE: In the chance of inclement weather on June 17th the Farm Tour will be rescheduled for Sunday June 18th (2:00 AM - 5 PM). If we experience inclement weather on July 15th and 16th, the tour will be rescheduled for July 21st and 22nd. We will update you about weather and any change of plans as we get closer to the weekend. 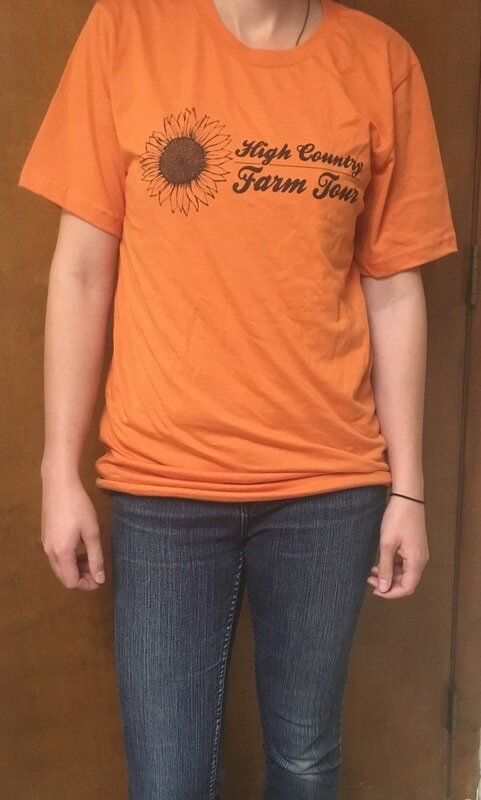 2017 Farm Tour Tshirts! Radish Thyme version at a discounted rate!